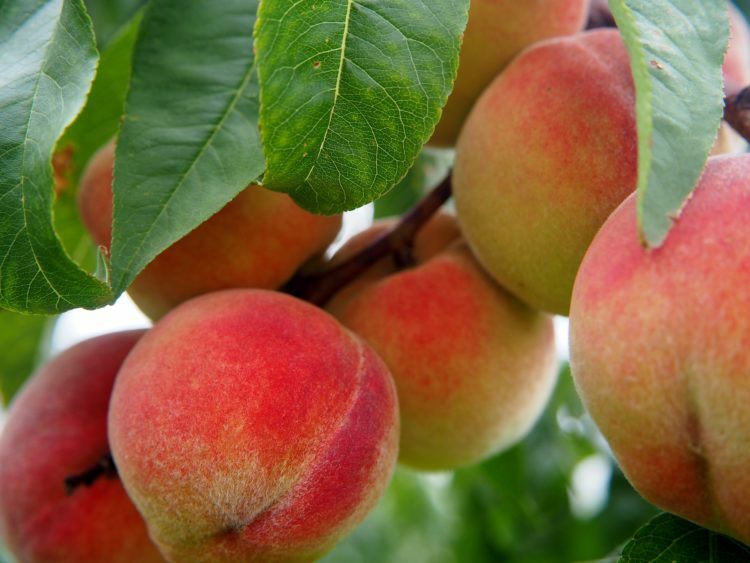 Your monthly green news digest. Ten years ago myself and my sons – Ruben and Lucas – started up the Green Times. How can I possibly witness the destruction of all our children’s futures and not do something? So this was for them. This year Ruben and I worked without funding and refused to give up. 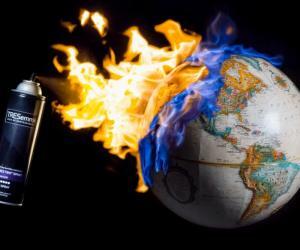 The sad story of our planet is too critical to drop now, rather we must dig in our heels and try even harder. Thank you Ruben. But even worse came to pass this year. The saddest discovery was made that my Lucas has no kidney function left. His life is in grave and imminent danger. Right now. The past 8 months have been unreal as we embraced the shock and came to accept that his life is changed forever. This month we launched a fundraiser to make it possible for him to have a kidney transplant and get his life back. Please be so kind as to read our story below and help us make this possible. 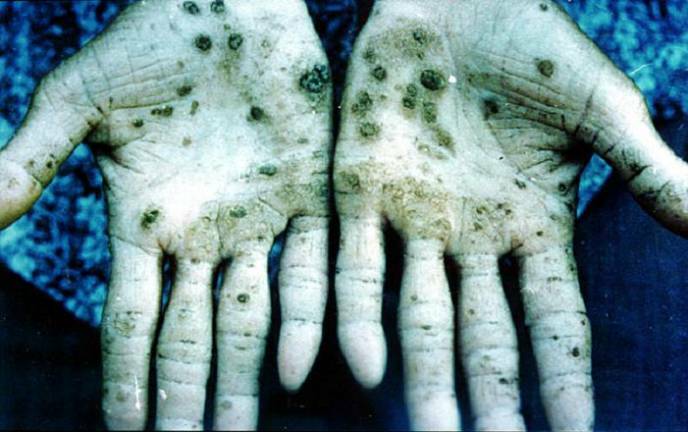 Environmental causes of kidney failure are legion. This could have and can still happen to any of us. As our world becomes more toxic our filters become overworked and can give in. At any age we are all at risk. 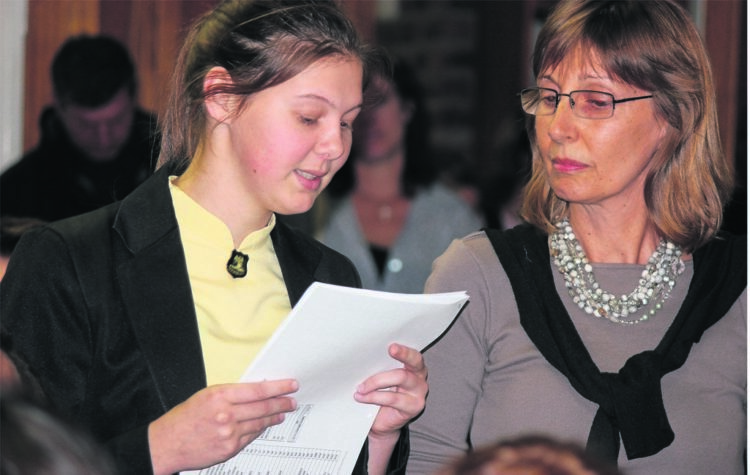 This is an epidemic not only in South African but worldwide. We will contribute regular updates on our journey and share kidney information and education. How do we protect ourselves? What are the early signs? Let’s become informed and do what we can. We consume our environment through our senses. Through what we inhale, smell, hear, eat, drink, apply to our skin. Even through what we read and consume via electronic devices. In the end we ARE our environment. As we destroy it we perish too. We are Nature. Not until we return to a humble place in the cycle of life will mankind thrive again. Please find more events and stories on our website, and support our work here. 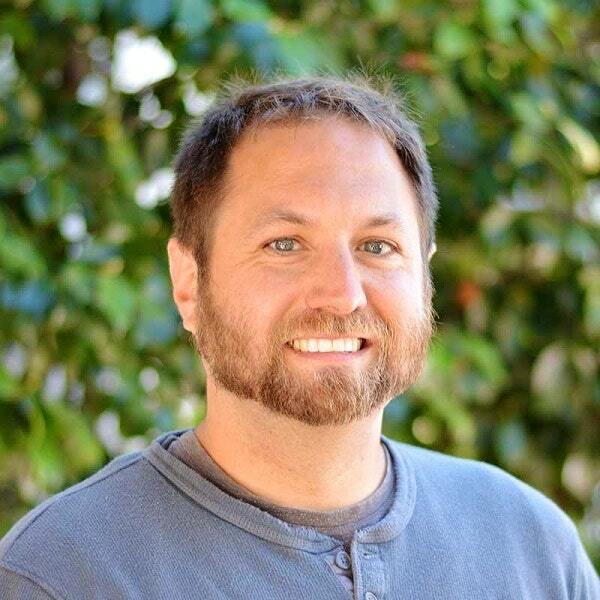 At 27 my son Lucas was diagnosed with end stage kidney disease (ESKD). This shocking discovery was made in March 2017. Suddenly my boy’s carefree and successful young life completely changed. Toxins present in the environment are a common but under-appreciated cause of kidney disease and kidney failure. 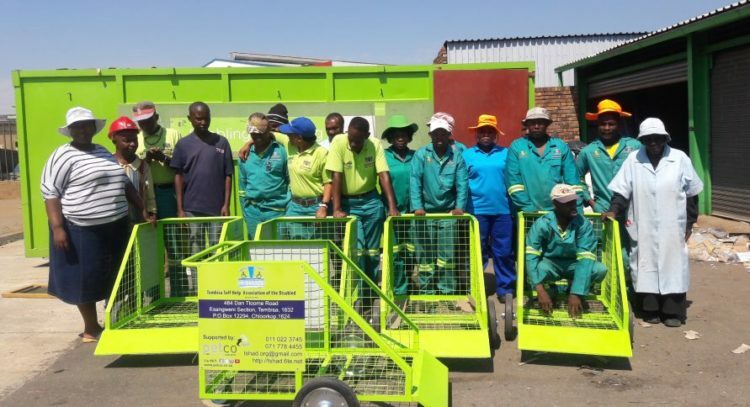 The Tembisa Self Help Association of the Disabled (T-SHAD) is a community based development programme initiated in 1990. Susan Khalayi, a shopper in Nairobi walks out of a supermarket in the city’s central business district carrying foodstuff, mostly fruits. The goods are packed in an eco-friendly, reusable bag made of cloth. 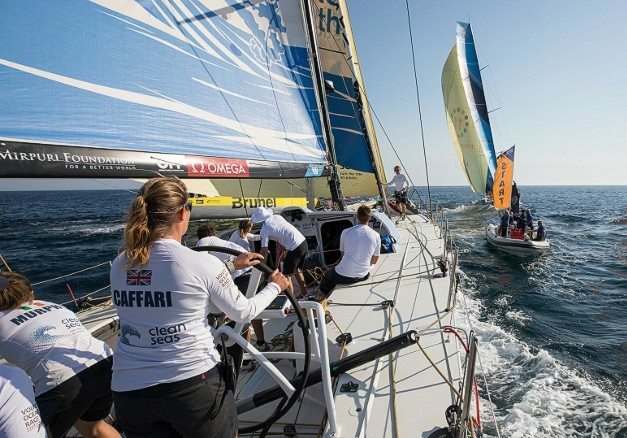 She’s witnessed awe-inspiring sights at sea, but yachtswoman Dee Caffari (photographed, right) has also been left “dumbfounded” by the vast floating islands of plastic and rubbish she has seen in the world’s oceans. 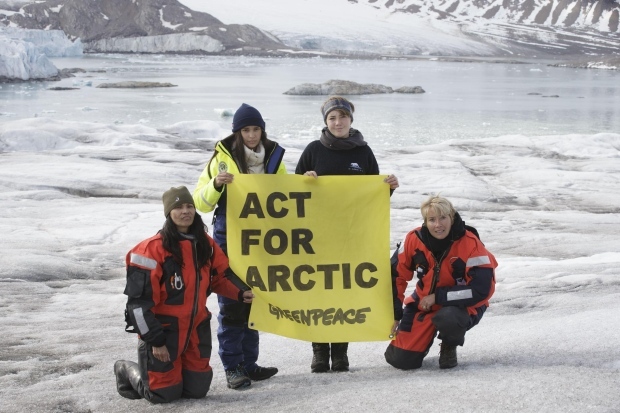 Actresses Emma Thompson and Michelle Thrush brought their daughters along on a Greenpeace trip to the Norwegian Arctic, pledging their support for Clyde River’s seismic testing challenge among other ocean causes. 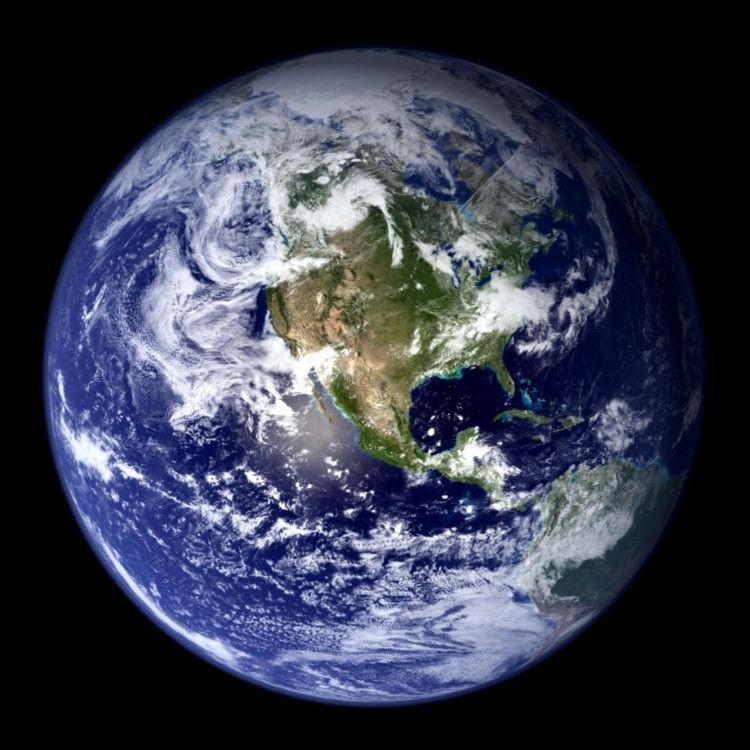 In late 1992, 1,700 scientists from around the world issued a dire “warning to humanity.” They said humans had pushed Earth’s ecosystems to their breaking point and were well on the way to ruining the planet. 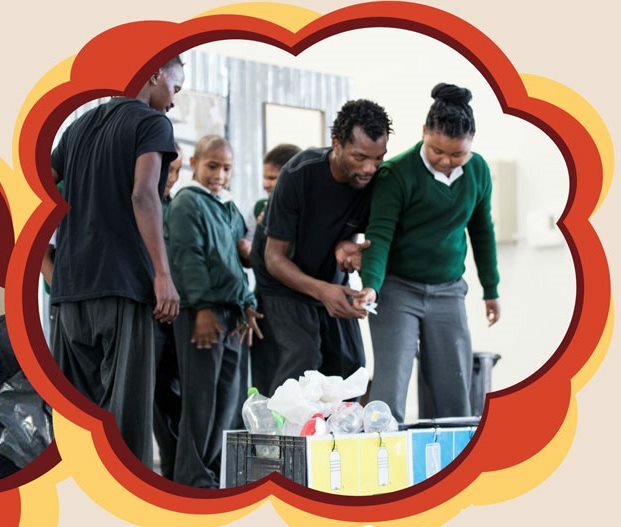 The hard work and dedication of two social entrepreneurs who launched The Clothing Bank with the aim of empowering people from impoverished communities, was recently honoured with two prestigious awards. Are we being devoured by the diabolical waste monster we have created? 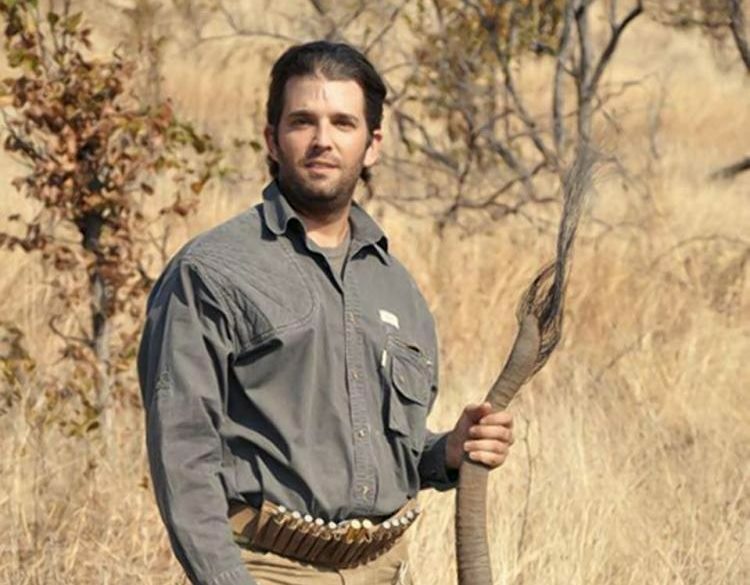 The Trump administration plans to allow trophies from elephants hunted legally in Zimbabwe and Zambia to be brought into the US, a reversal of Obama-era policy. A global deal to limit the use of hydrofluorocarbons (HFCs) in the battle to combat climate change is a “monumental step forward”, John Kerry, the US secretary of state, has said. 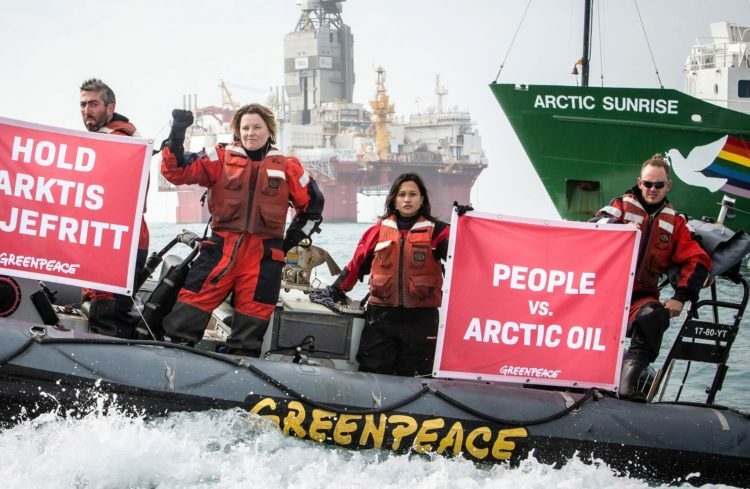 The Norwegian government is being sued by climate activists over a decision to open up areas of the Arctic Ocean for oil exploration, a move they say endangers the lives of existing and future generations. 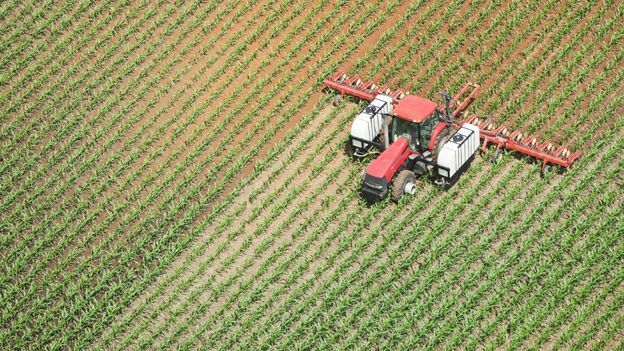 Huge quantities of nitrate chemicals from farm fertilisers are polluting the rocks beneath our feet, a study says. 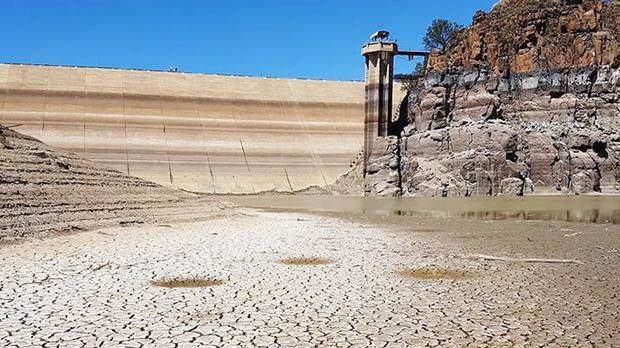 Beaufort West has run out of dam water and may soon also run out of borehole water. The town’s main water source, the Gamka Dam, is completely dry and is now a scene of dead fish and cracked mud. Since the invention of disposable baby diapers in the 1960s, consumption has sky-rocketed. 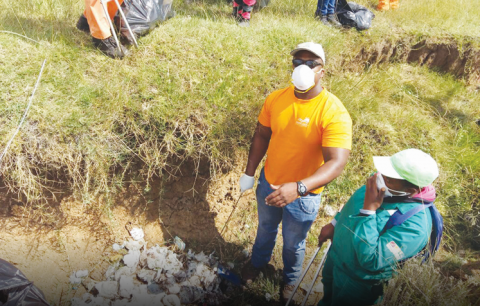 Along with the increase in use of disposables come numerous environmental consequences. 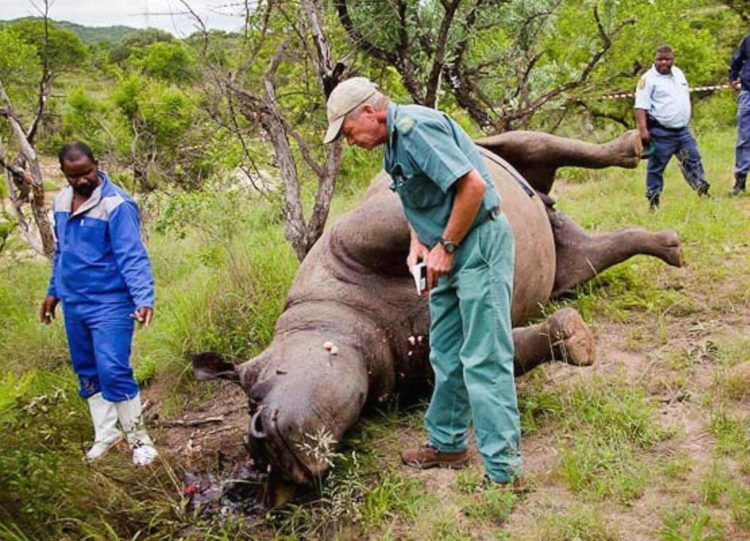 Conservationists warned that the lifting of the ban on the South African domestic trade in rhino horn would spell an all out war on South Africa’s remaining rhino. 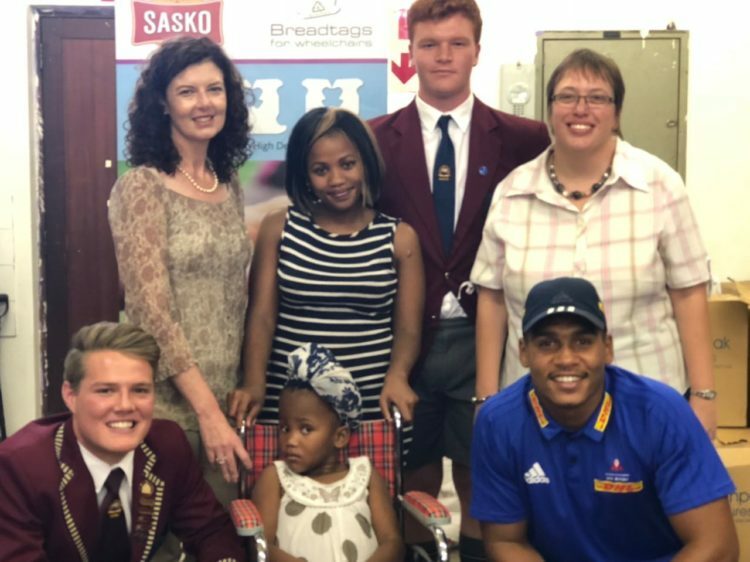 The life of 5-year old Buhlebenkosi Mene from Kraaifontein was forever changed thanks to the donation of a much-needed wheelchair that was purchased for her through the Breadtags for Wheelchairs Project and the DHL Western Province rugby team. 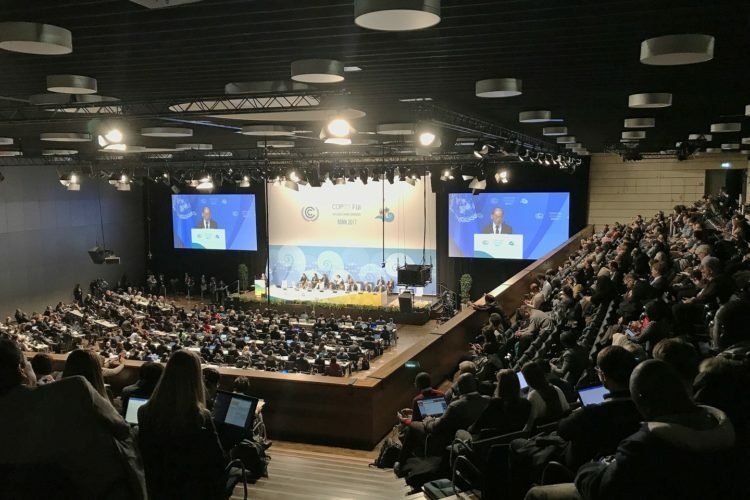 The world’s leaders are meeting – again – for talks on climate change at the 23rd Conference of the UN climate treaty parties in Bonn, Germany. 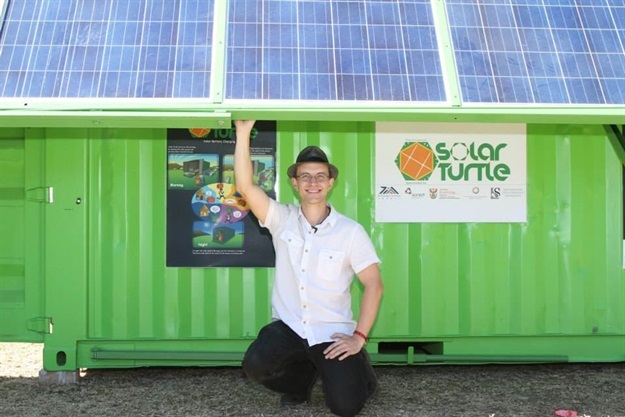 Invented by social entrepreneur James van der Walt, the SolarTurtle recently scooped a win at the Inventors Garage at the 2017 SABC Education SA Innovation Summit, walking away with R10k. 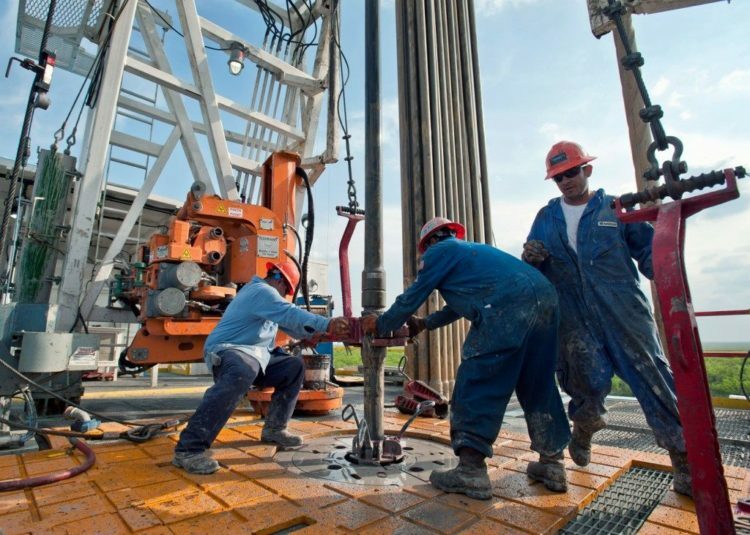 A company wanting to explore the province for natural gas has admitted that “fracking is a possible end goal”. 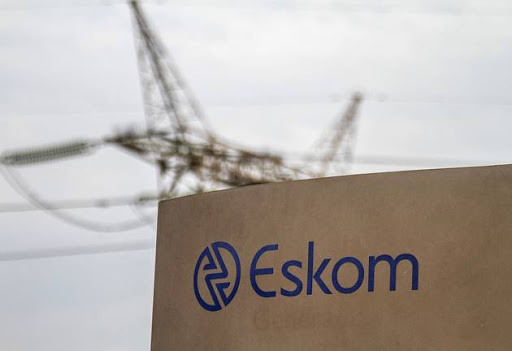 The Department of Environmental Affairs on Friday endorsed Eskom’s plan to build a nuclear power station at Duynefontein on the Western Cape coast‚ near the Koeberg power station. 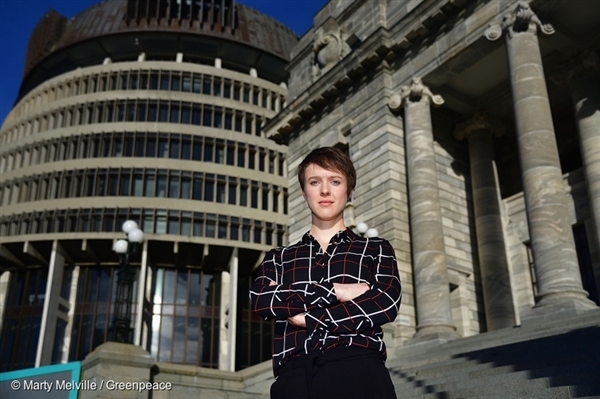 Two years ago, a courageous law student, Sarah Thomson (pictured, right), sued the New Zealand Government over its weak climate targets. Now she’s made history. 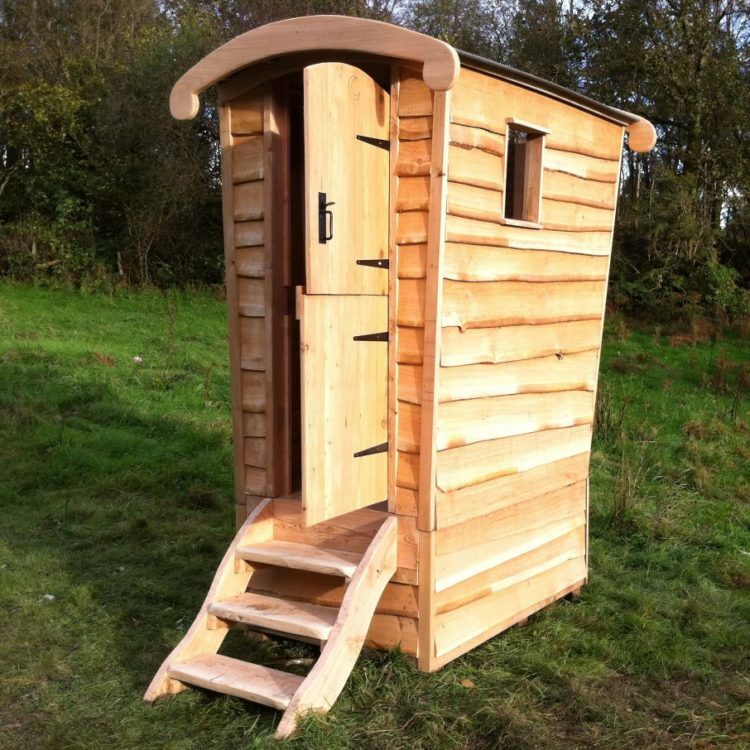 As we reduce the amount of water in our sewage system by flushing less and reducing the volumes of water per flush there is, logically, less water to transport sewage away. 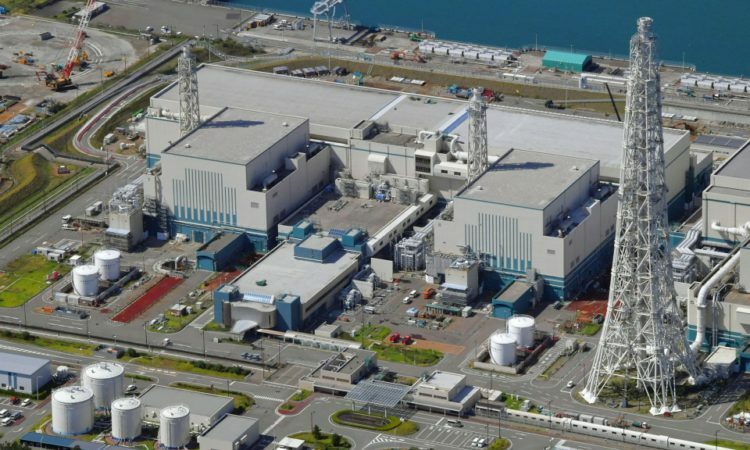 The operator of Japan’s stricken Fukushima Daiichi nuclear power plant has been given initial approval to restart reactors at another atomic facility. 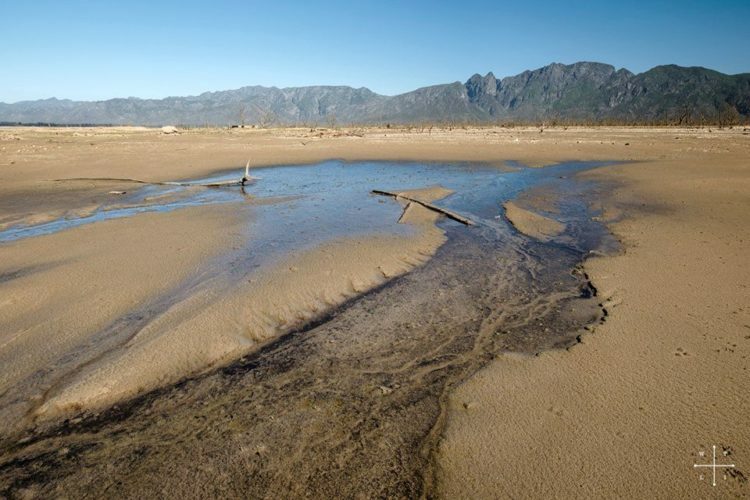 There has been very little relief from the drought that has been plaguing the Western Cape for the majority of 2017. While desalination is considered as a solution to our taps running dry, we also need to be realistic as to how safe the desalinated “fresh water” will be. 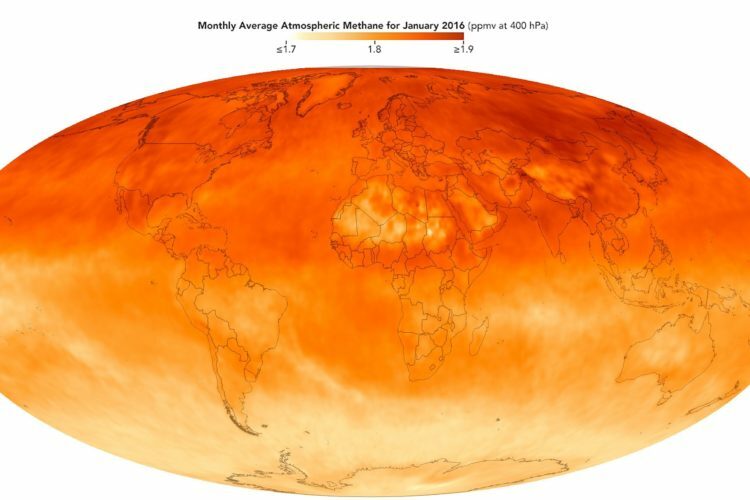 Governments have drastically underestimated methane emissions from natural gas and will miss the Paris agreement’s goal of limiting global warming to 2C unless they urgently scale down its use, a major new study has found. 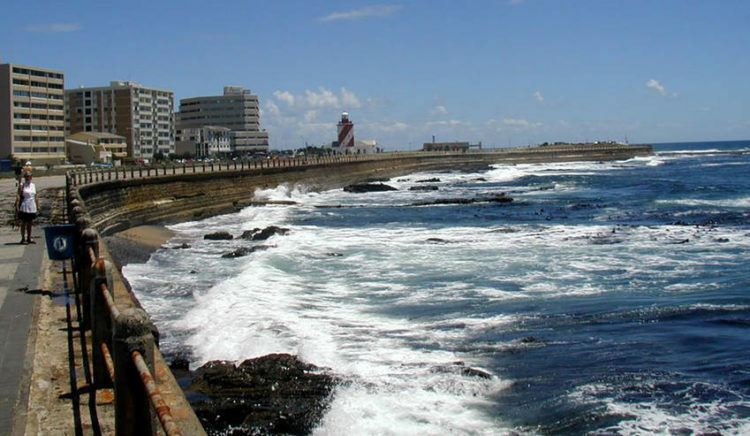 Cape Town water crisis: heading for ecological suicide? With the drought currently being experienced, Cape Town is quite possibly on track for a total system failure in 2018. 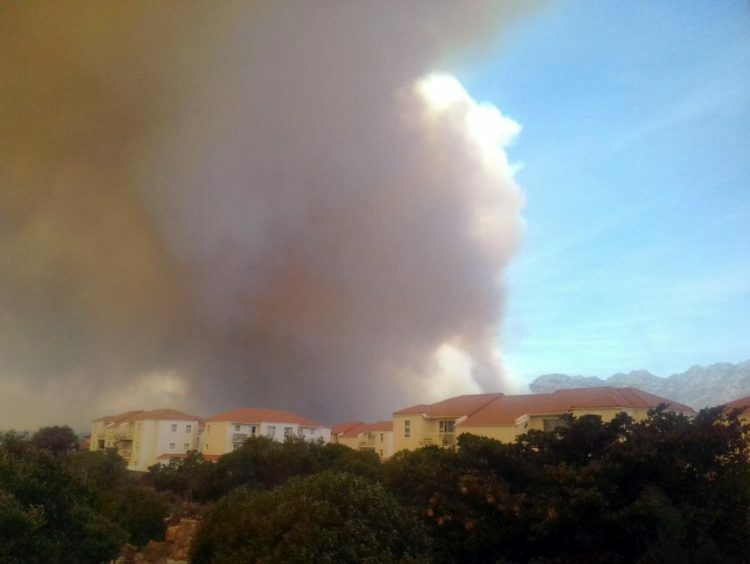 A fire has spread across an extensive area of vegetation on mountain slopes along Sir Lowry’s Pass, the City of Cape Town said on Tuesday. 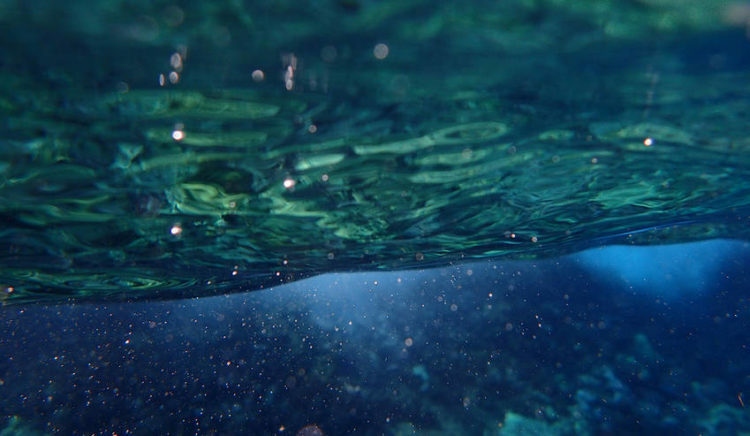 If you imagine fish as birds of the ocean, they fly through forests and over fields teeming with roots and creatures that form the base of the sea’s food web and upon which its health depends. 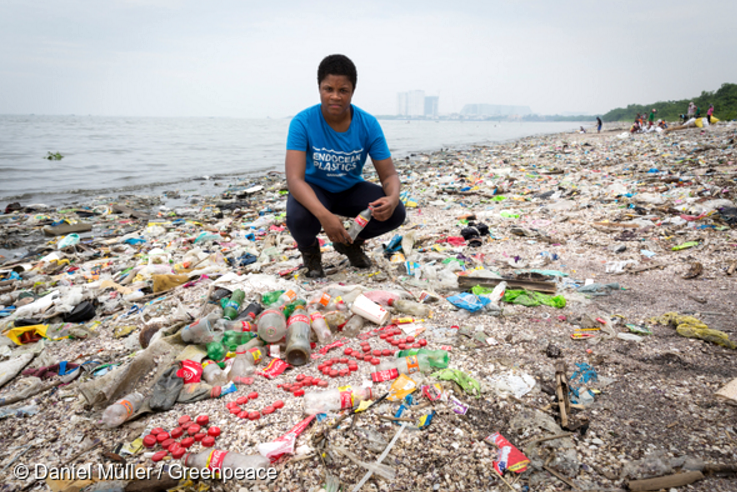 Up to 12 million tonnes of plastic entering the sea every year. 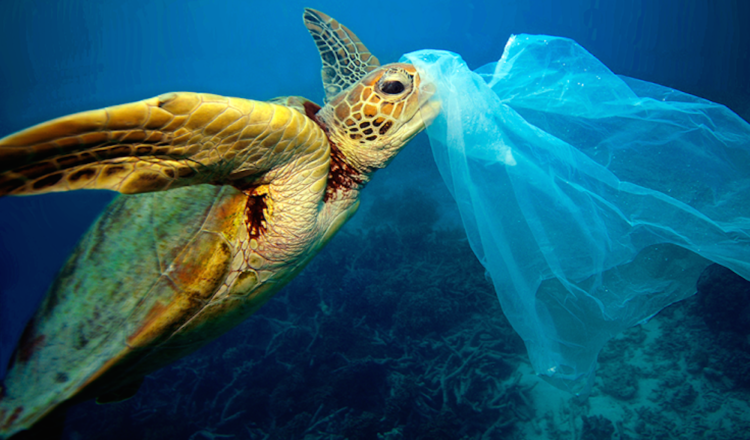 This is affecting sea life – one in 3 turtles and 90% of seabirds are now estimated to have ingested plastic, and it is even ending up on our plates. An integrated alternative and renewable energy business has received a positive environmental authorisation on Tetra4’s Environmental Impact Assessment (EIA) by the Petroleum Agency of South Africa (PASA). 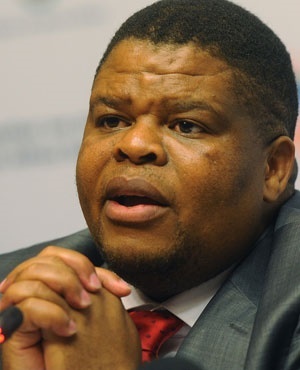 As Energy Minister David Mahlobo forces his nuclear power plans into action, officials at his department are working weekends to finalise the country’s reviewed integrated energy resource plan – four months ahead of schedule. 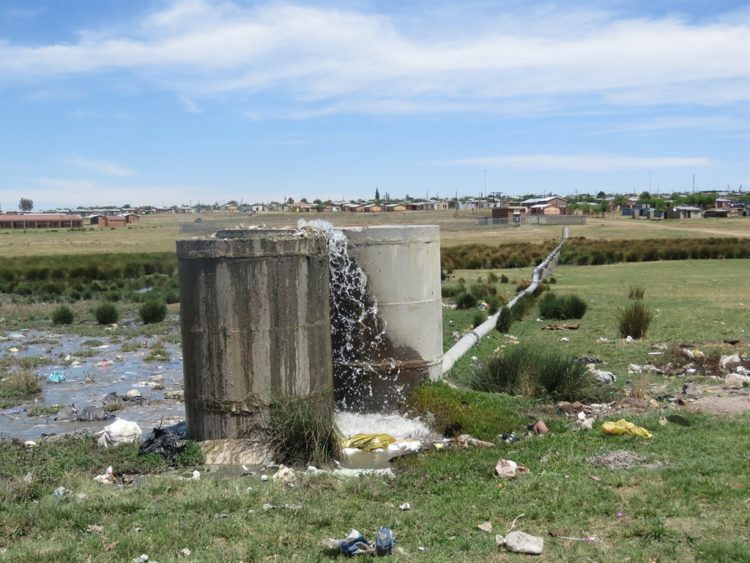 All waste water-treatment plants owned by Mpumalanga’s 17 municipalities are leaking effluent and polluting fresh water sources such as rivers and wetlands. 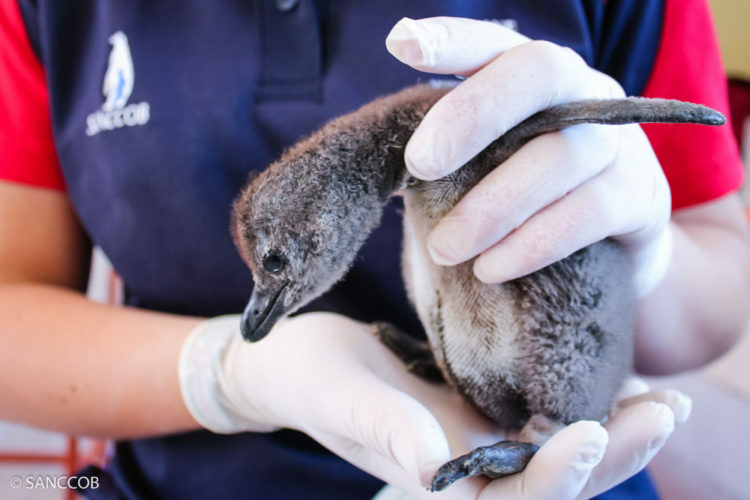 The SA plastics and packaging industries managed to raise an incredible R45 000 last week by inviting companies and individuals to pledge funds for a much-needed seabird hospital in Table View. This summer, the world lost a Nebraska-size chunk of forests. Logging, expanding palm oil plantations and wildfires are to blame. 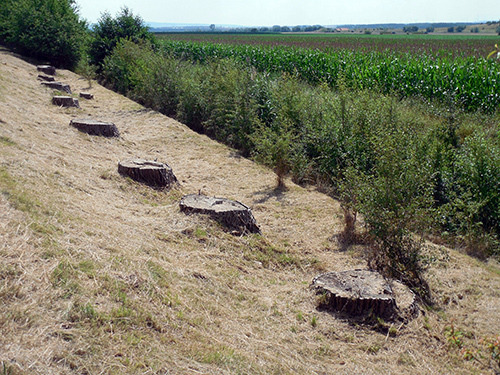 This continuing deforestation trend could have devastating implications for the climate. How do we prevent wildfires in drought-killed forests? With 17 large wildfires in California igniting in 24 hours this week, October is shaping up to be a brutal month for wildfires once again. 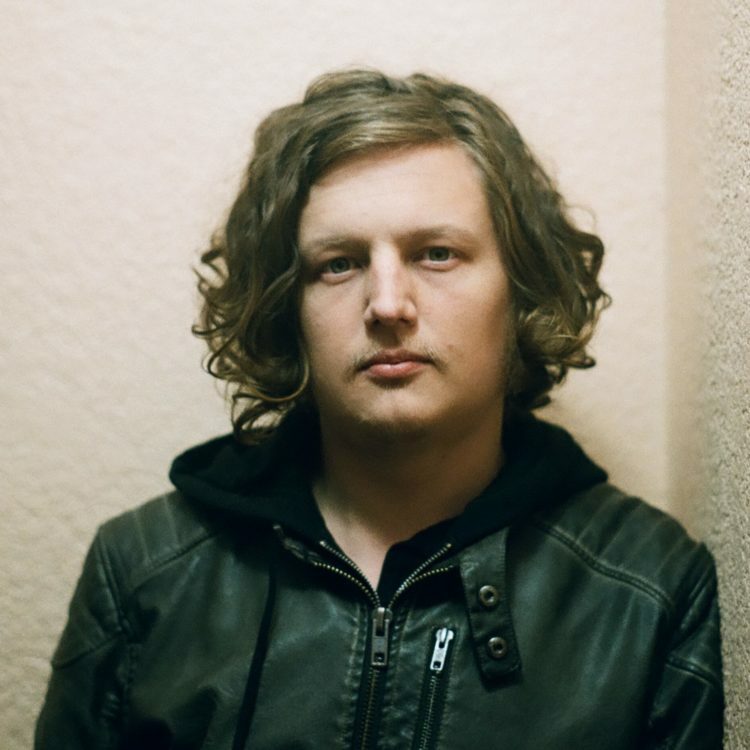 Copyright © 2014 The Green Times, All rights reserved.